All players must use correct grammar. Every post must be at least 150 words. All posts should be in 3rd person narrative. No Godmoding or Powerplaying with taken characters. All shall go through an 'audition' when adopting a character. All OOC posts will be denoted by being surrounded by ((double parentheses)). 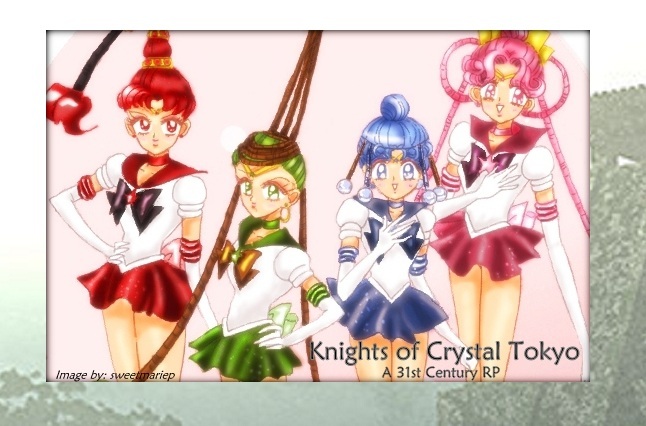 No original senshi or characters. See The List of NPCs for further details. No random threads in the roleplay section. Create something in the General Boards area for silliness.